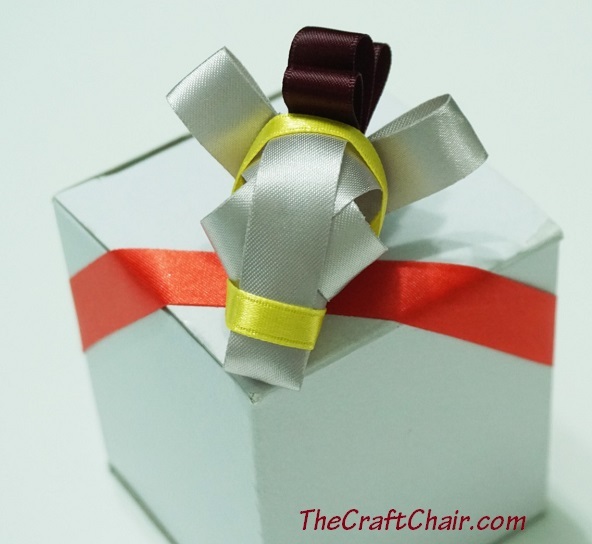 How to make this DEER RIBBON bow! 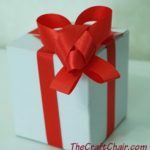 Video tutorial. 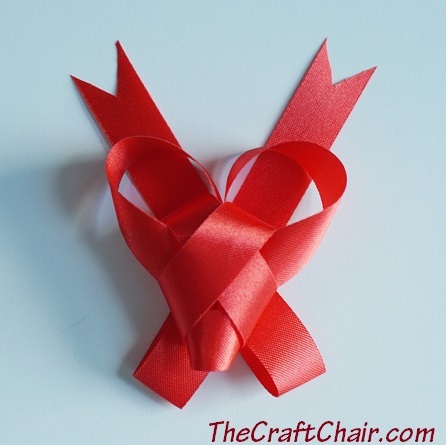 By the way, we started a Ribbon Art Facebook page, which you can easily join and get updates when we do free ribbon art tutorials, click here. 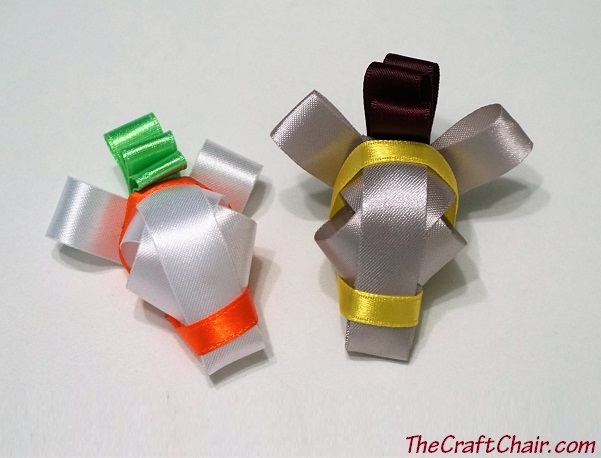 Have you ever thought about making animal ribbon art? 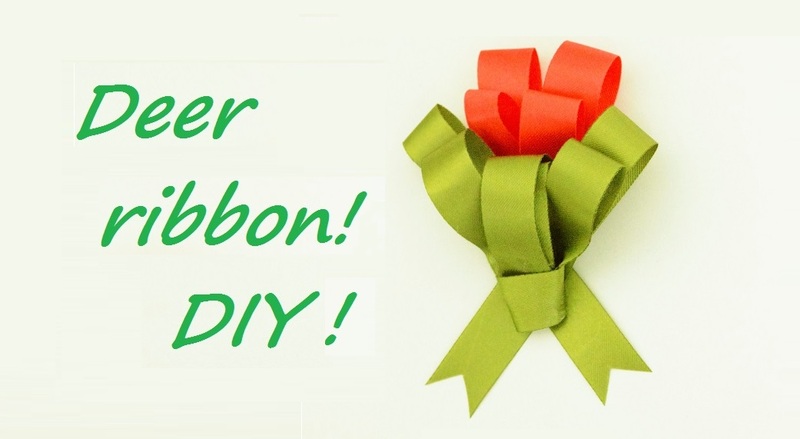 Now’s your chance to learn how, as we’ve put together this set of ribbon art tutorials. 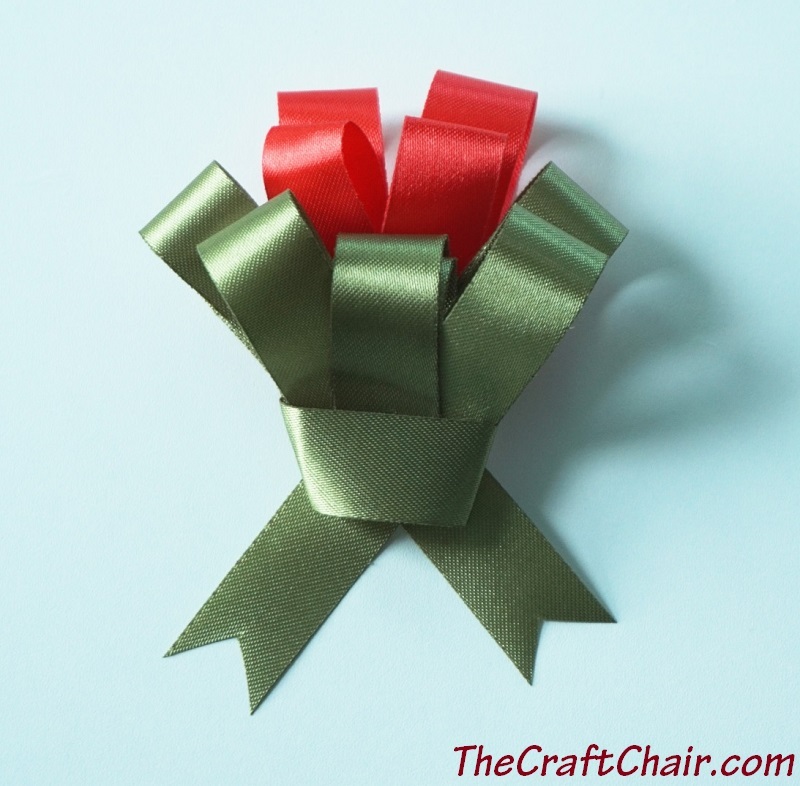 In this one, you learn how to make a deer ribbon, which can be used in a number of ways, from a bow on top of a present to a hair or clothing decoration, to a table decoration for a festive gathering. 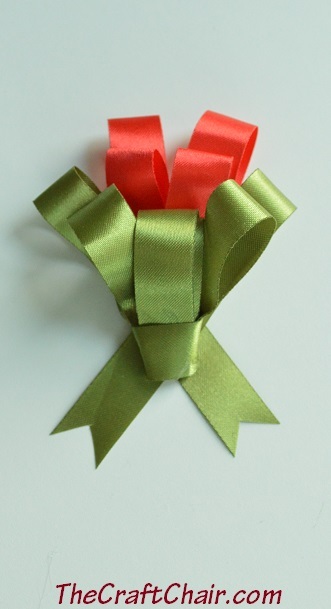 This decoration would look especially fitting during the Christmas season, especially when you use green red ribbons. But just change the colors to orange and red or yellow, and you have fall colors! 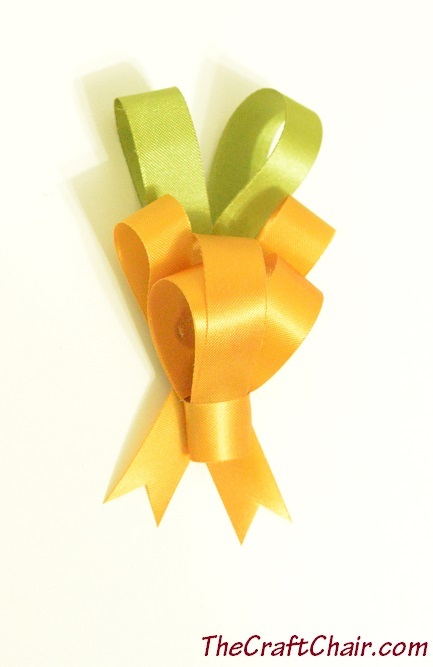 Here’s a bunch of video tutorials on various animal ribbons. If the videos are too fast, click on the little gearwheel and select a slower speed. There’s also a gallery of images down at the bottom. 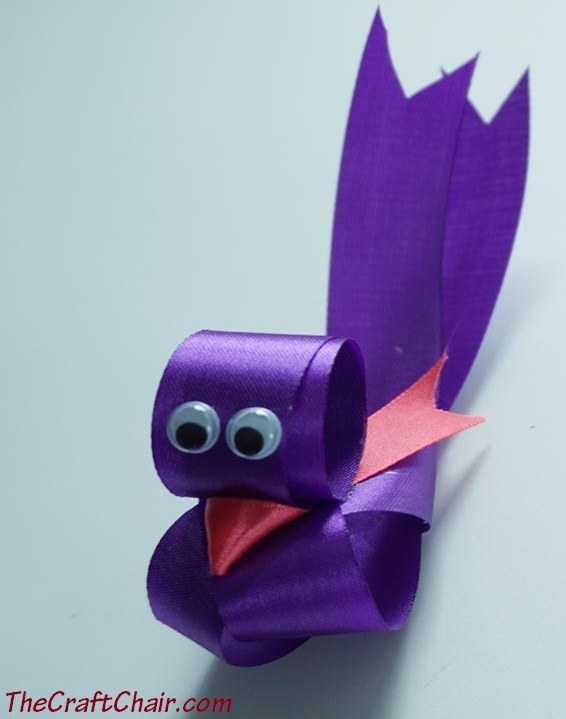 These are to show what the ribbon animals look like when finished, and also are good for sharing on social media. Ribbon Art Facebook page, click here.